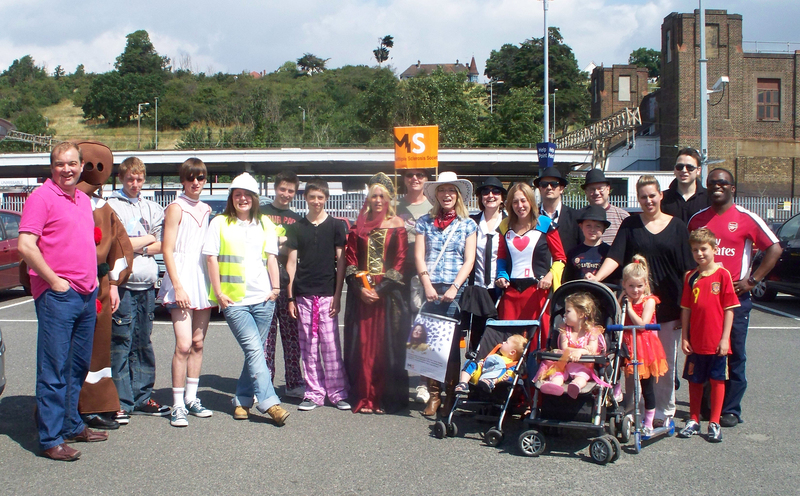 Kursaal Conservative Future organised a fancy dress sponsored walk to raise money for Multiple Sclerosis. 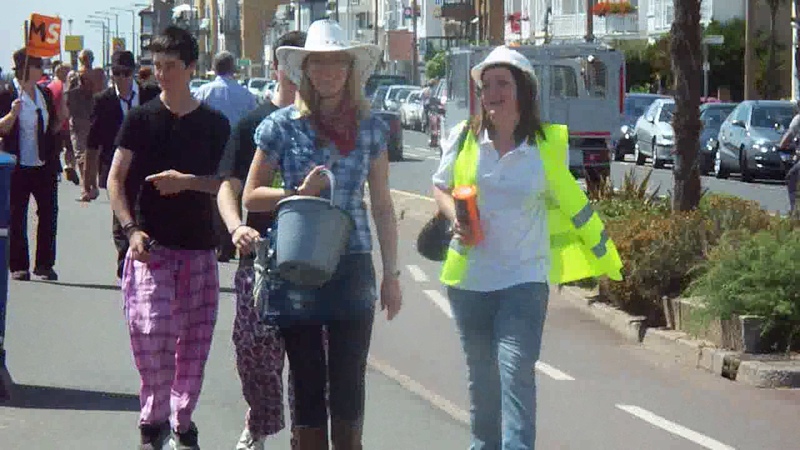 A group of 18 people walked along the coastal path from Leigh on Sea train station to Shoebury. £300 was collected in the process! It was great that people were generous and supported the cause.